The best way to listen to music using the Spotify music streaming service is by using the app. The app lets you listen to music from Spotify where ever you go. It is available in all the major mobile platforms and operating systems. Installing Spotify music app on your android devices gives you access to unlimited music in your finger tips. All you need to do is to download and install the app on your Android device and you are good to go. The app has a beautiful and easy to use interface. 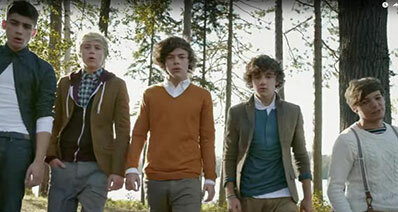 The quality of music is high and doesn't change a bit. The ability to take your music wherever you go makes the Spotify music app unique. Even if you have used Spotify on your laptop to save songs and playlists, you can access all your saved songs and playlists right on Android app and all you need to do is to log in to your account. The Spotify music app has so many features and using the app is simple because of the simple user interface that it has. The sites listed are genuine and popular sites for downloading software and apps. They provide original files with no virus or malware. The files are also checked and verified before they were uploaded to the site which means one can download with a peace of mind. 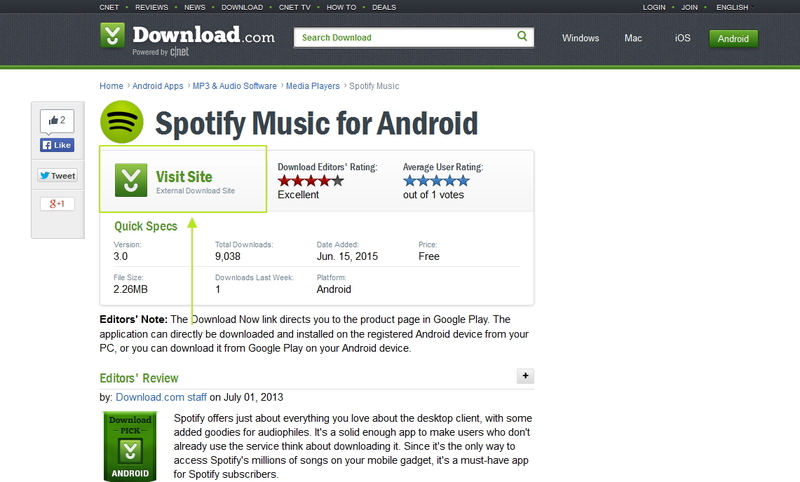 Spotify website is the number one source to download spotify music app since they own the app. The site has both the direct download link and Play Store download link. 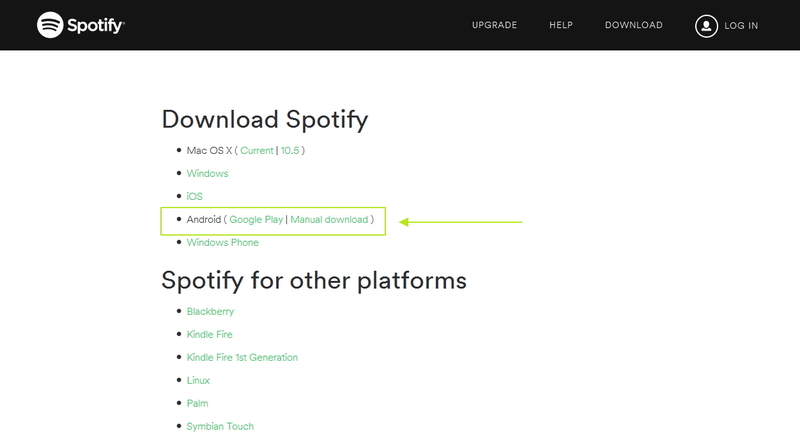 Users that are tech savvy can download the .apk format of the Spotify app directly from their server and then install it to their Android following the installation instructions. For users not familiar with the Android manual installation, they can simply click on the Google Play Store link to get redirected to the Google Play Store, where the installation process is handled for them. 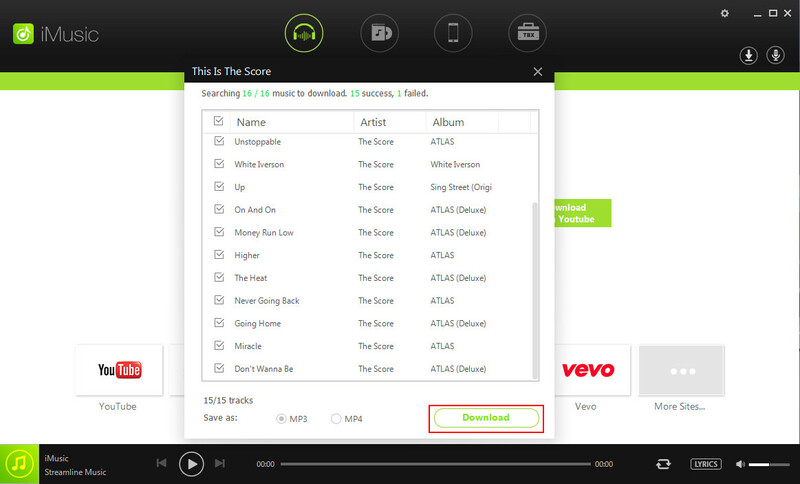 To download from Spotify website, go to https://www.spotify.com/us/download/other/ and look for where it says Android. If you want to download the raw .apk file, click on the "Manual Download" to get the file and if you want to download from Google Play Store, click on "Google Play" to be redirected to the Google Play Store. Google Play Store is the major Android device store for apps. It contains all the Android apps available for downloading. It is owned by Google, obviously and therefore one needs a Google account to be able to download these apps. There are both paid and free apps available on the store. Installing from Google Play Store is really easy as one just needs to tap the install button and the installation will be proceeding by the Google Play Store itself. CNET Download.com is a popular and trusted download site. It provides free downloads for Windows, Mac, iOS and Android, and other mobile devices. CNET Download.com also offers reviews for users to read, so as to know about the app they are about to download and what others think of the app. CNET Download.com are trusted and their files are clean with no virus. 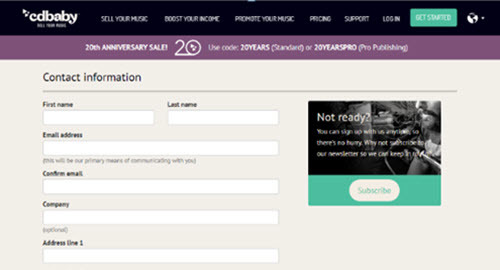 Users don't need to sign up before they can download from this site. 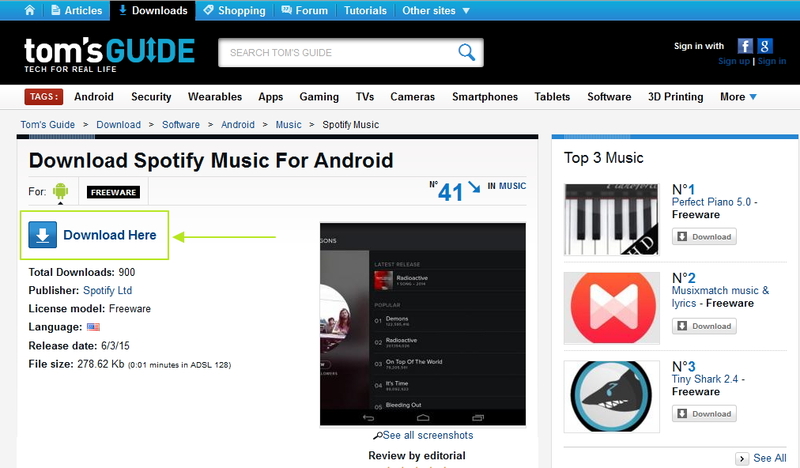 To download spotify music app from CNET Download.com, simply go to http://download.cnet.com/Spotify-Music/3000-2139_4-75029738.html and click on "Visit Site" to get the Spotify app. 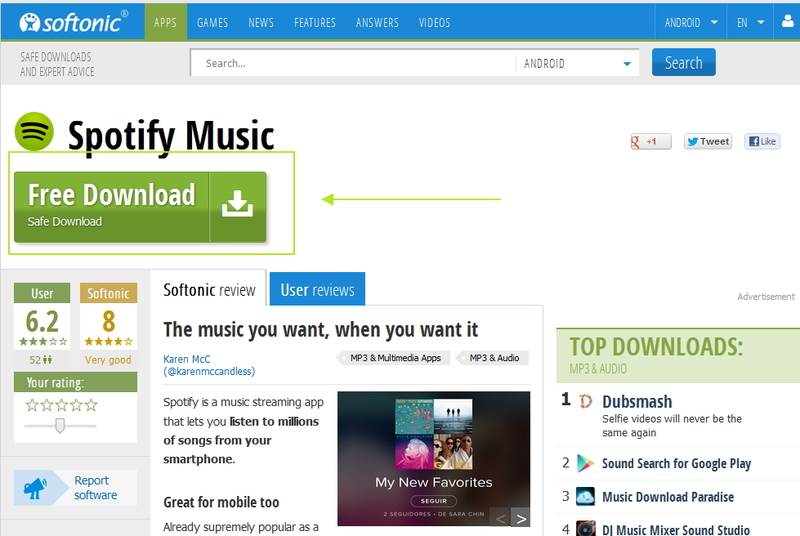 Softonic is also a popular software download web site, but it is not as popular as CNET Download.com. It provides download for iOS, Android, Windows, Mac and other mobile devices. It also offers clean and trusted software like CNET Download.com. It also allows user reviews for users to read and know what people think about the particular software before downloading it. To get Spotify music app from Softonic, go to http://spotify-music.en.softonic.com/android and click the "Free Download" button to get it. Tom’s Guide is a tech web site that provides tech product reviews, tutorials and much more. It is not as popular as CNET Download.com and Softonic, but it is also a good place to get your software and apps. Software and apps here are also trusted and virus free. To download spotify music app from Tom’s Guide, got to http://downloads.tomsguide.com/Spotify,0301-25856.html and click on "Download Here" to download the app for free. Search for Spotify using the search bar. Download the raw .apk file for the app from Spotify website https://www.spotify.com/us/download/other/. 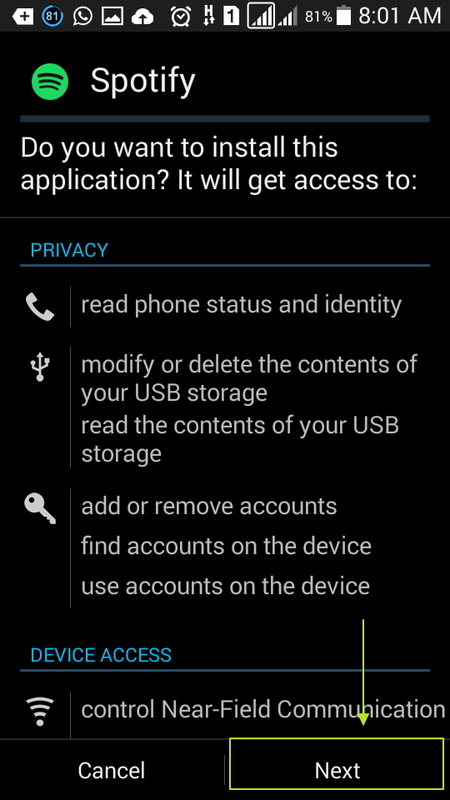 Go to your device settings and scroll down to security. In the security section, scroll down and look for "Unknown Sources" and click the checkbox. 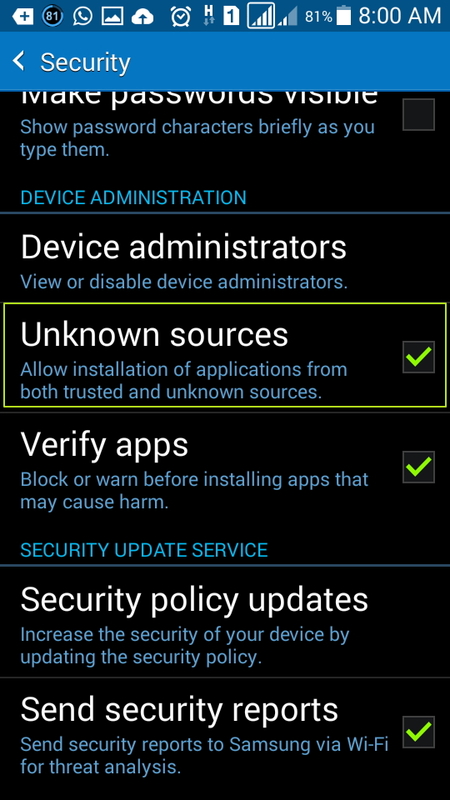 This is because Android devices don't allow manual installation of apps without the user allowing this feature in the settings; you can always turn it off by un-checking the box if you are done. Go to your download History and open the downloaded Spotify App. Tap on next and then "Install" to install the Spotify app. Now, Spotify music app has been successfully installed in your android device and you are ready to listen to unlimited music.